The process of choosing a PR and marketing firm may have you feeling like Goldilocks in the three bears’ house, trying to find just the right fit. Just as you wouldn’t want porridge that is too hot or a chair that is too rigid, you don’t want to make a mistake and hire the wrong agency for your organization’s needs. We’ve met numerous frustrated marketers and CEOs who keep sitting down with their communications firm, wondering why things aren’t just right. It doesn’t have to be like that. It shouldn’t be like that. 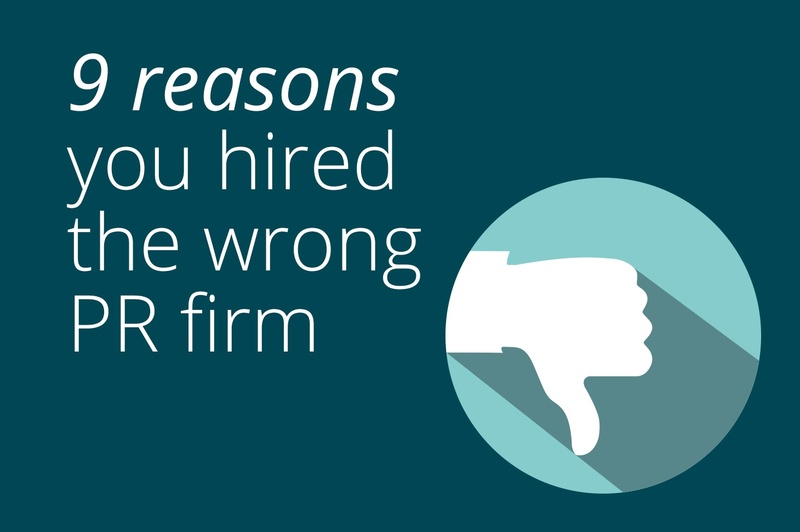 These are nine telling signs you’ve hired the wrong agency. If these sound familiar, get out now, and start looking for your happily-ever-after firm. You hired a firm without establishing clear goals. As with any business initiative, you should go into it knowing why you are doing it and what you are looking to accomplish. Only then should you head down the path of meeting that goal. In hiring a PR or marketing agency, consider whether your goal is market awareness, lead generation or something else. Then look for a partner who understands this goal and will help you achieve it. You invited everyone and anyone to participate in your RFP. When casting a film, directors have an idea of who they want to fill the primary roles. If they were to use an open casting call, it’d leave the door wide open for anybody to audition, regardless of his or her fit for the role. When looking for a communications firm, you, too, should have a general requirements list. Instead of casting a wide net and then having to review a bunch of proposals that may or may not fit your business, invite just a handful of firms to present proposals – and select the firms based on preliminary research or referrals. Otherwise, it’s a waste of time for you and for the firms. You never had the time, budget or resources to support PR in the first place. To get the best results from a full-scale communications program, you need to feed the so-called machine. A PR and marketing firm, no matter how good it is, cannot help you if you aren’t able to grant it access to subject matter experts or you don’t have time to give the team updates on your company initiatives, partnerships, momentum or products. Before you invest in a firm, make sure you can commit to the program to meet your goals. You don’t know what services you actually want or need. You know you need help, but do you know with what? Before you decide on an all-in-one firm that can help with just about everything from podcast creation to media relations to branding, evaluate your areas of biggest need versus what you can manage in-house. Consider a firm with expertise in those areas instead of the jack-of-all-trades. You chose the big-name firm because it has a big name. Don’t fall into the trap of selecting a designer label without checking its quality. Big, global agencies have their advantages, but don’t count out smaller firms. Choosing a boutique firm with expertise aligned to your needs could work out better – it will likely be more agile, more creative and more attentive. Evaluate firms based on how they will help you meet your business goals, not just by their name and size. You went with the local firm because it’s local. 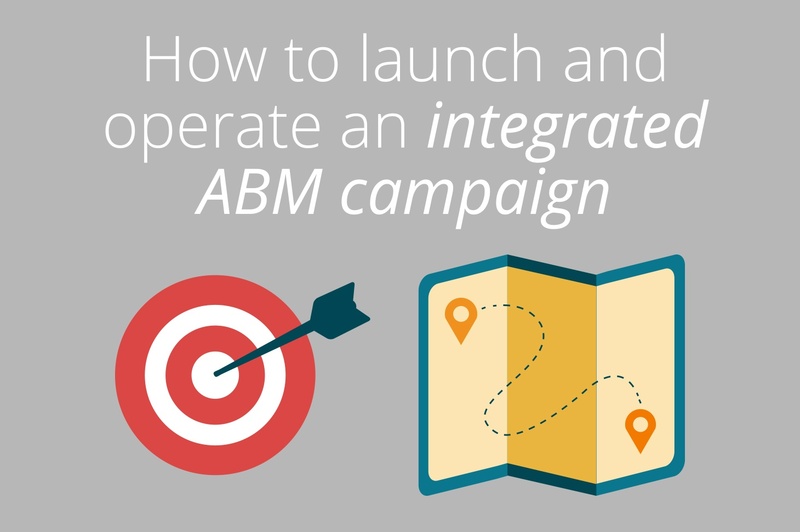 Your PR agency doesn’t need to be directly under your nose to be an extension of your team. While face-to-face time is important, and there are instances where having feet on the street is an advantage, technology makes the need for a local firm outdated. Video conferencing and collaboration software make working with someone across the country as easy as working with someone the next town over. You didn’t validate the firm’s track record. You obviously want to hire a PR firm that is successful at its job – but you should dig a little deeper to make sure those successes are relevant to your business. Ask questions about the firm’s experience with other companies in your industry or those facing similar challenges. If your end goal is an exit, ask about the agency’s experience helping clients along that journey. If your goal is to displace the leader in your industry, ask for case studies of how the firm has helped clients overtake established players. Speak with the firm’s other clients to confirm the agency’s claims of success. You expected PR to solve everything. Don’t get us wrong. PR and marketing can do a lot for a business – it will support market awareness, executive visibility, demand generation, lead generation and more. But partnering with a PR firm when you have unrealistic expectations for turning around a failing business selling vaporware will only lead to frustration for everyone. 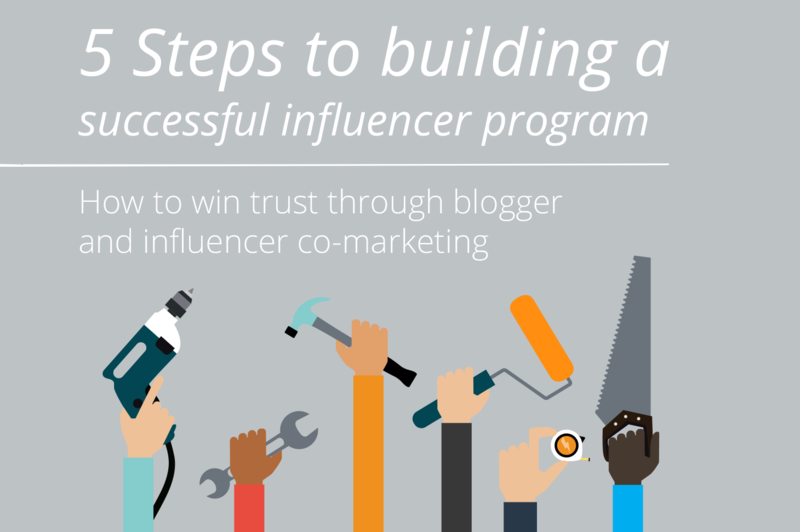 Be honest about your challenges as a company and work to solve them, while collaborating with your PR partner to define the metrics and milestones you’ll use to measure the program’s progress and success. Hold your agency – and yourself – accountable, so you know you’re getting a valuable return on your investment. You underestimated the importance of chemistry. It’s undefinable, and it’s either there or not, but chemistry matters. You want to work with a firm you jive well with. Of course, it’s important that your PR firm can get the job done, but you also want it to be an enjoyable process – one that feels like the agency is an extension of your team because its values match yours, your cultures are aligned and its team understands your team. It’s not too soft, too hard, too hot, too cold, too big or too small for you. The firm’s just right. 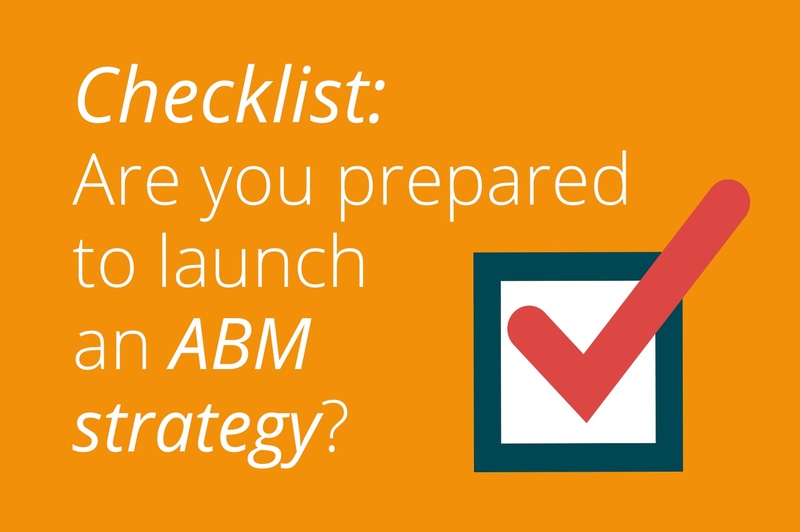 Checklist: Are you prepared to launch an ABM strategy?